The Schoolhouse awards fellowships to outstanding individuals who are established artists, scholars, or professionals. The fellowships provide up to 30-day residencies with lodging and meals for the fellow and a life partner at the Great Wall. The purpose is to provide a lowkey environment for fellows to create and think. The Schoolhouse is open to creatives from all mediums and nationalities. Please message us to introduce your practice and include a link to your website. All fellows are accepted for 30-day stays. 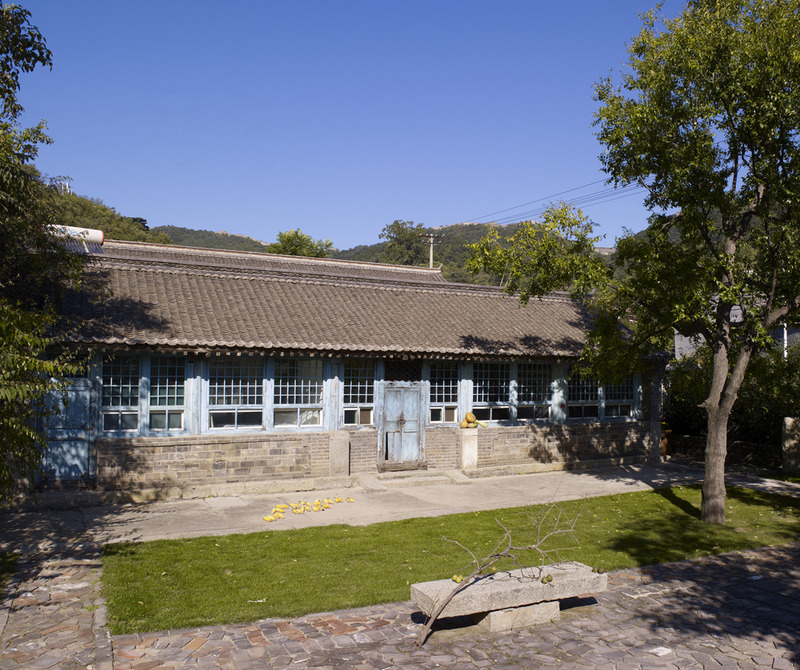 Fellows will be placed in accommodations based on availability but living quarters are most frequently at "Grandma's Place," a two bedroom two bath accommodation with antique architecture, modern interior, and a view of the Great Wall. 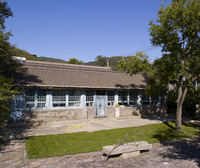 A large studio is attached to the Art Room and available to artists during there stay. There is also a hot glass workshop on site. The program covers the cost of food and lodging for the extent of the residency as well as weekly transportation into Beijing. Artists are expected to cover their travel, materials, and other misc expenses.